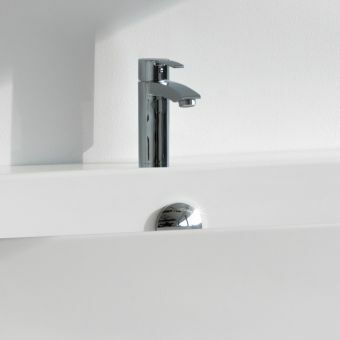 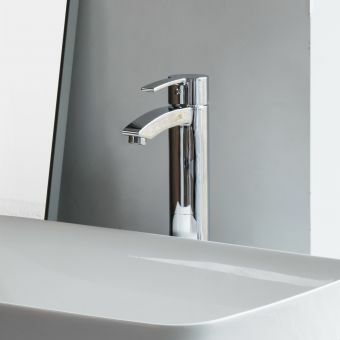 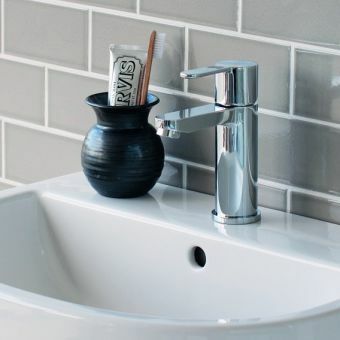 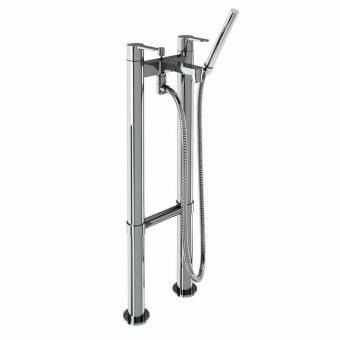 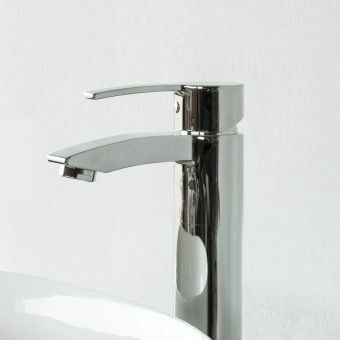 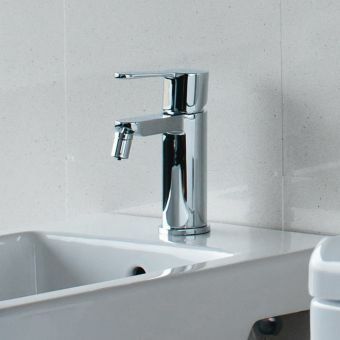 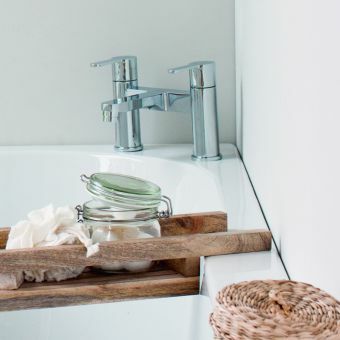 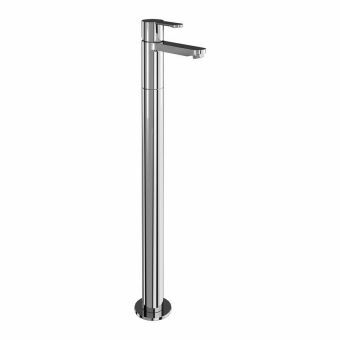 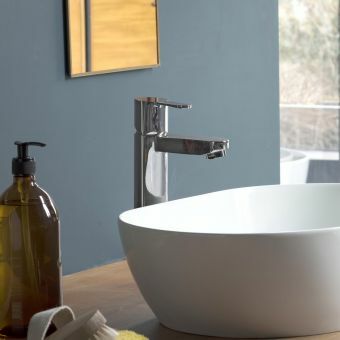 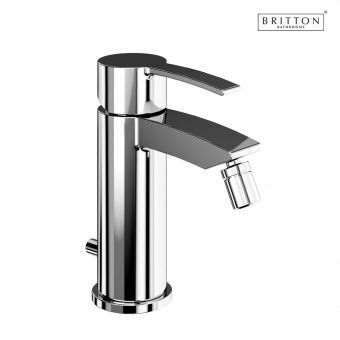 Fashioned with strong and confident designs, Britton mixers, taps and fillers are robustly made and tailor made for inclusion in the bathroom with a modern sense of identity. 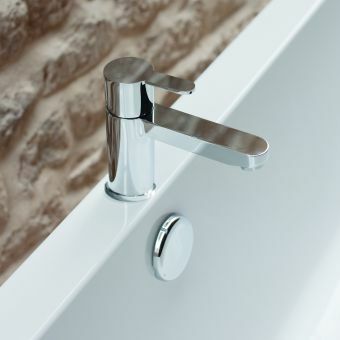 Cast from brass and given a protective chrome coating, these ranges are built to last. 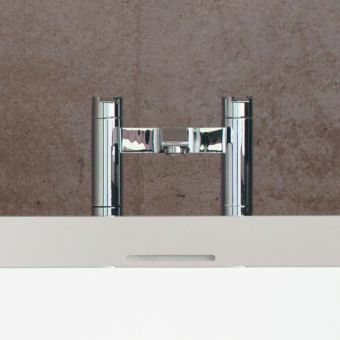 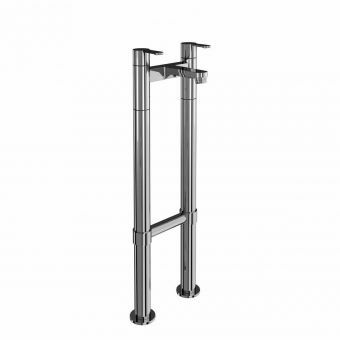 Taking the simple form of the cylinder as its design basis, and accenting it with cool sweeping curves, the Sapphire series comes with options for deck mounted or tall, floorstanding bath filler units, with single or dual control valves to suit. 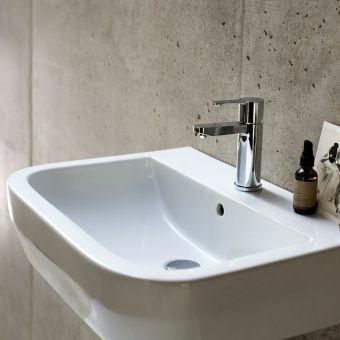 Basins and bidets are also catered for here, allowing for full coordination throughout the interior. 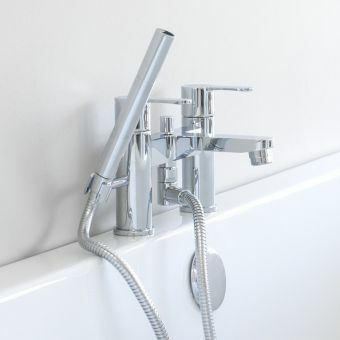 Ever the pragmatists, Britton have delivered their range to be suitable for use with both low and high pressure plumbing, incorporating a straightener or aerator into each unit as required. 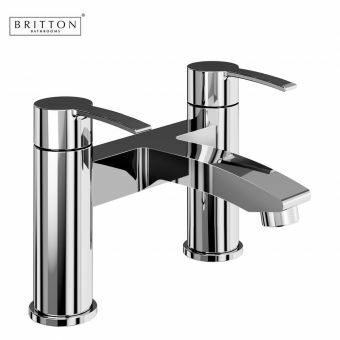 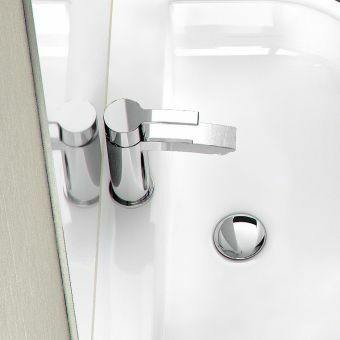 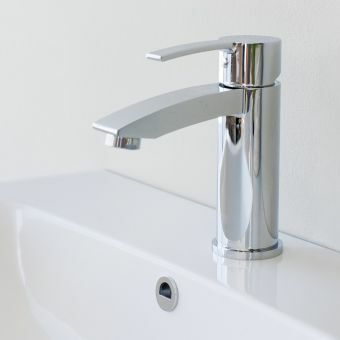 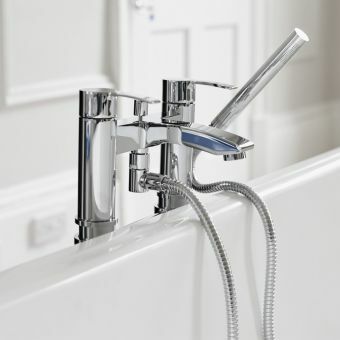 With this innovative, customer orientated approach to design, Britton brassware is suitable for all interiors.